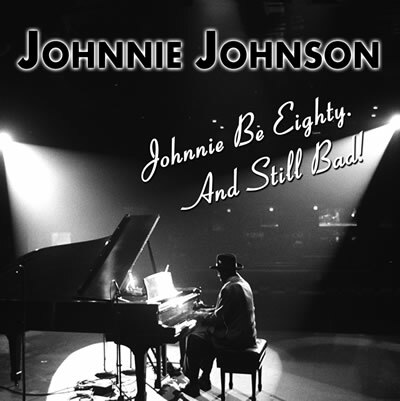 Physical copies of our prior releases are not presently available, but both releases can be purchased at all major download sites, including iTunes and CD Baby. 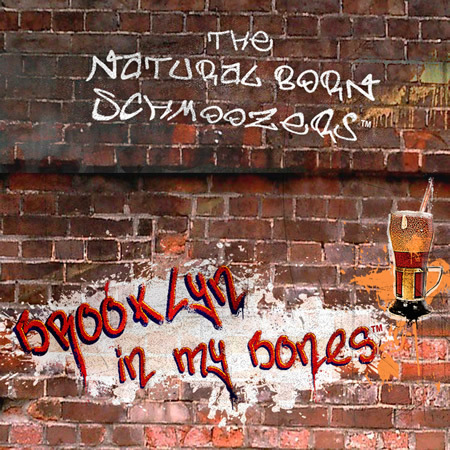 A physical, 6-song EP, Brooklyn In My Bones, by the Natural Born Schmoozers will be released this year, and possibly another Natural Born Schmoozers 10 song CD, already in the can. A branded line of Brooklyn In My Bones™ and Natural Born Schmoozers™ clothing and tchotchkes will be for sale very soon.